Leslie Martin’s teaching ministry reaches out to thousands each week who listen to her ‘New Mercies’ Radio broadcasts. Her practical, grace-oriented teaching also appeals to hundreds of women who gather three times weekly at Calvary PHX, a non-denominational church of over 11,000 in Phoenix, Arizona. Leslie is the director of Calvary Women’s Ministry as well as being the wife of Senior Pastor Mark Martin. Leslie’s teachings are broadcast live on the internet at www.calvaryphx.com on Tuesday mornings at 9:30 a.m., and on Tuesday evenings at 6:30 p.m.
Our Tuesday weekly Bible studies are on break for the holidays. Bible studies will be starting on January 15th for our spring semester! In the coming weeks, we'll be posting the breakout classes and more information. Our homeschool co-op classes for Jr. High and High school students. For more information, visit www.calvaryhomeschoolcoop.com. 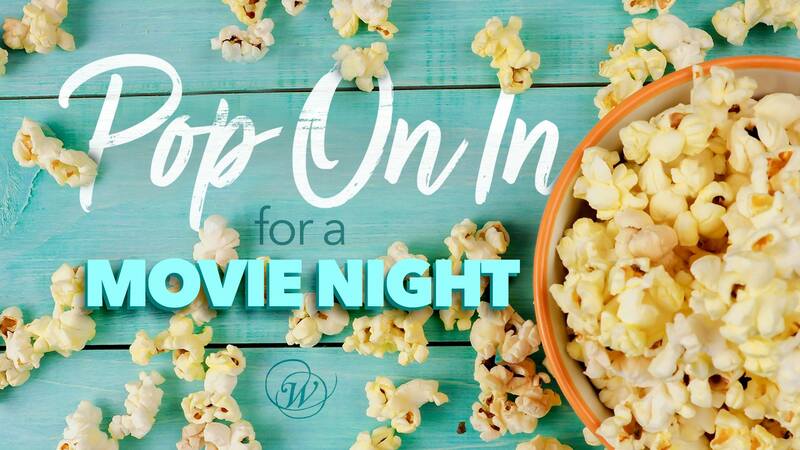 You are invited to get together with other women for fun, encouragement, and activities that bless you as well as local and international missions. Visit the connecting page for more information.